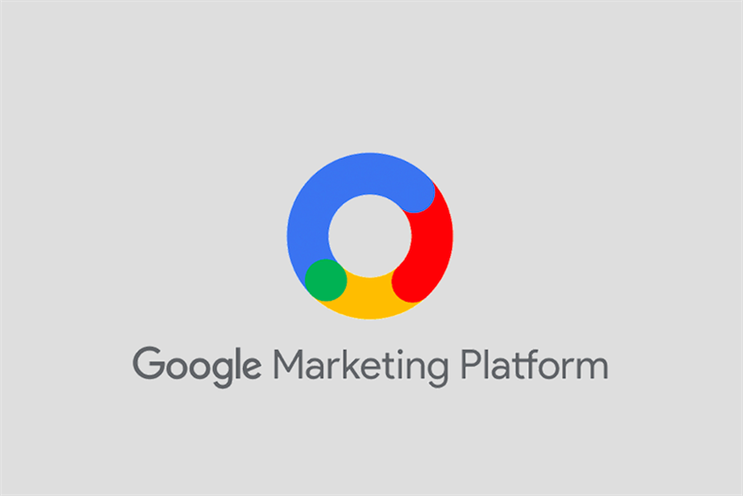 Google is merging its DoubleClick ads platform with Google Analytics 360 Suite and rebranding the new entity, "Google Marketing Platform". It is also merging DoubleClick for Publishers and DoubleClick Ad Exchange to form "Google Ad Manager" to help publishers manage their businesses more simply and efficiently. A Google spokesman confirmed to Campaign that these moves would retire the DoubleClick brand, but that it would "continue to operate as a media agnostic enterprise platform". "Customers have been asking for us to bring our ads and analytics technology together, so they can get a better understanding of their customers and drive better business results. Google Marketing Platform builds on existing integrations between the Google Analytics 360 Suite and DoubleClick Digital Marketing and makes it easier for marketers plan, buy, measure and optimise digital media and customer experiences in one place," the spokesman explained. Google is also introducing Display and Video 360 as part of the new marketing platform. This tool will let marketers manage their reservation, programmatic, and programmatic guaranteed campaigns across display, video, TV, audio, and other channels, all in one place. Another rebrand is that of Google AdWords to Google Ads - an expanded proposition that represents the full range of Google's advertising capabilities. This includes Search, YouTube, Maps and Google Play.